In today’s workplace, business books and journals are peppered with cutting edge tips for executives, yet it remains a challenge to find astute instruction for leadership success. Centuries ago, King Solomon collected his leadership strategies into a bold and insightful book, and even today, his principles can offer surprising solutions to the demands of corporate culture. 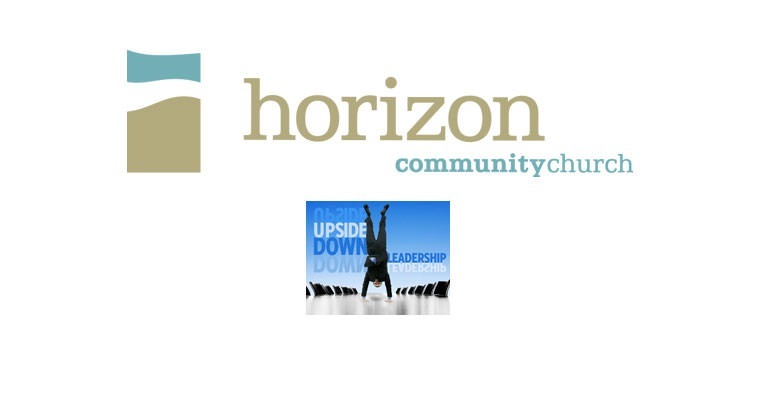 This unique series on organizational leadership runs at Horizon's Exploring Service Feb. 27th through April 17th, 2011.